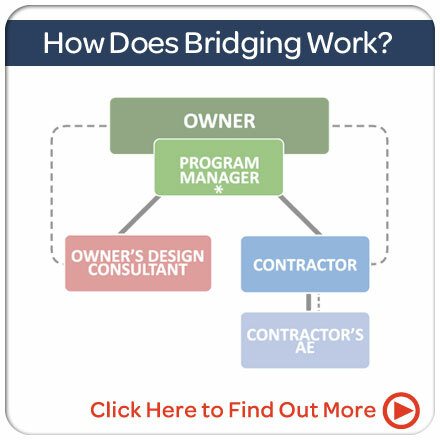 Provides quicker fixes and less disputes for correcting ever present “bugs” in new construction. 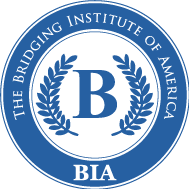 The Bridging method was designed by experienced Architects and Construction Program Managers to protect the Owner in a construction programs while helping designers and builders provide better services. 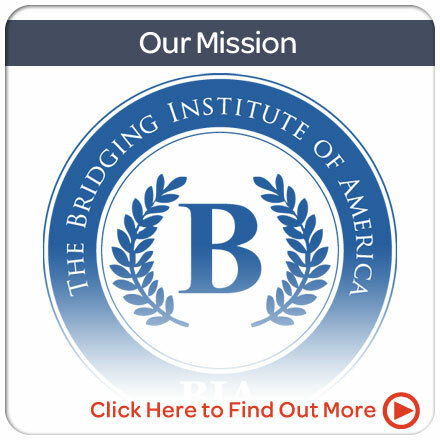 The Bridging Institute was created to act as a non-profit resource for the design and program management professions, as well as Owners and legal advisors acting on behalf of Owners. 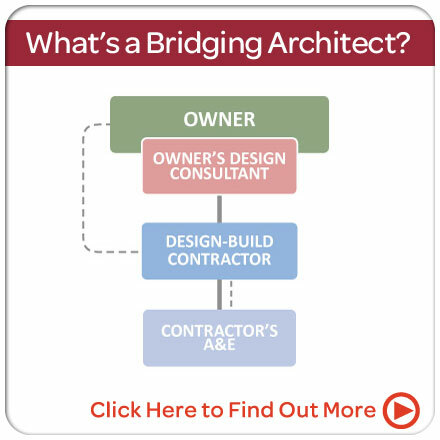 This new section provides much of the information provided in the previous Webinar Series, free of cost.